Like many of the children that we treat at INARA, Dalia was injured in an accident in the house she lives in as a refugee. Her mother works in a clothes shop near to where they live. “My husband was injured in Syria and so cannot work,” she explains. “I have to go to work so I can support my family.” While she was at work, her sister went over to the house to play with the children and cook for them. She was boiling oil on the stove on the floor to make fries for the kids, when Dalia slipped and knocked it over herself. Dalia’s aunt rushed her to the nearest hospital, but she was discharged very early. She was still in a lot of pain and so the family took her to another medical facility, where the family were charged over $1,500 for treatment. This was much more than the family could afford. Despite this, Dalia’s burns are causing her difficulties. She can’t flex her elbow, which inhibits her ability to move and play. She doesn’t like to wear t-shirts because she notices people staring at her burns. The family were put in touch with INARA by the Syrian American Medical Society (SAMS). Our doctors examined her burns and found that she would need a scar release and skin graft surgery to restore full mobility to her elbow. We can only help children like Dalia with your help. 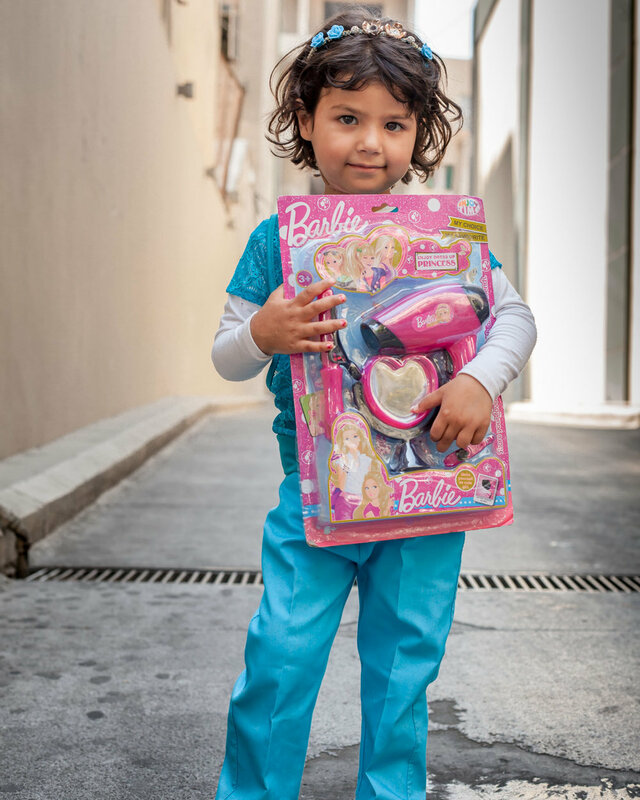 Now, more than ever, we need your donations so we can continue to reach wounded children in desperate need of medical treatment.